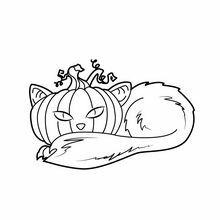 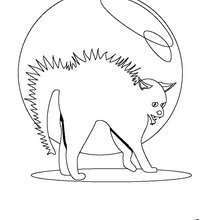 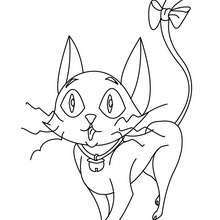 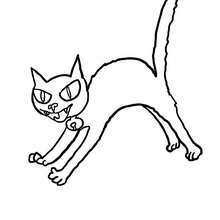 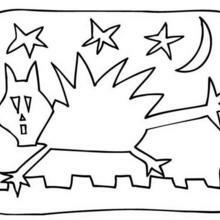 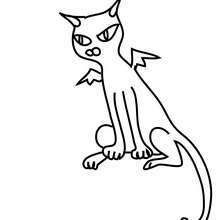 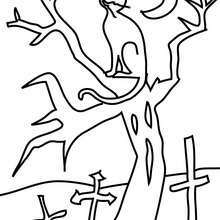 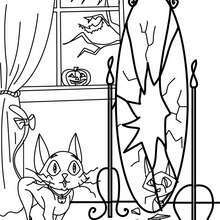 Do you like this Black cat coloring page? 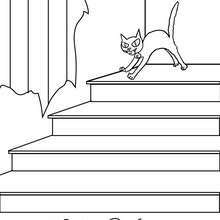 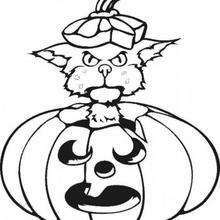 There are many others in BLACK CATS coloring pages. 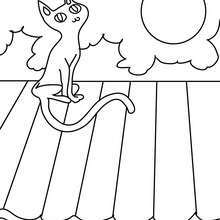 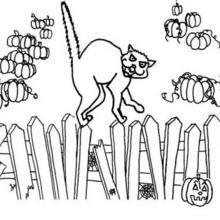 With a little imagination color this Black cat coloring page with the most crazy colors of your choice. 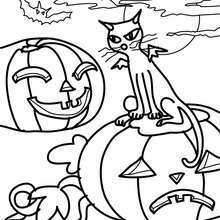 It would be so much fun to color a whole bunch of BLACK CATS coloring pages like this.